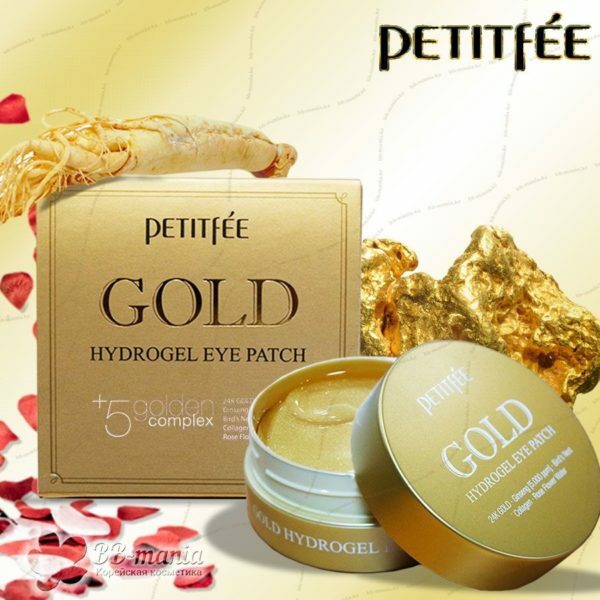 Petitfee Gold Hydrogel Eye Patch Plus 5 Golden Complex moisturizes, soothes, regenerates your skin, and is known to reverse skin damage as well as have natural healing powers. 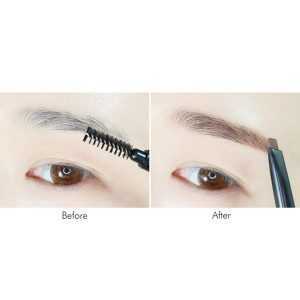 It makes your eye area healthy and firm up. 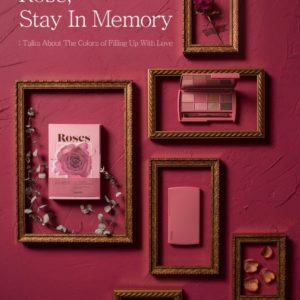 The Hydrogel Mask Pack – Hydro Gel is water in the form of jelly that gives skin exceptional hydration and it attach closely to skin without sliding off. 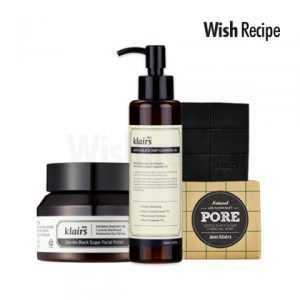 Step 1 – After cleansing, even out your skin by using a toner. Step 2 – Place mask on face for 15-20 minutes. 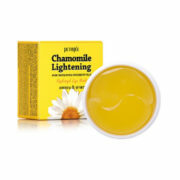 Step 3 – Remove the mask and let the skin absorb the remaining essence by gently patting the skin. 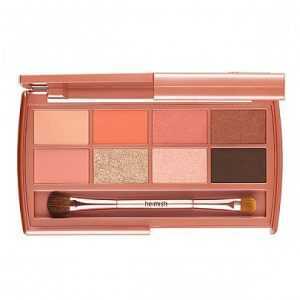 The sleek palette includes a large mirror and Dual Ended Eye Shadow/ Eye Liner Brush for flawless application, anywhere. 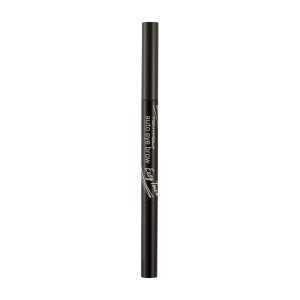 The silky, powder formula glides on lids and blends easily, so you can layer and build shadows as desired. 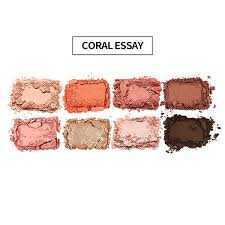 Densely-pigment shades stay color true and won’t crease, flake or fade. 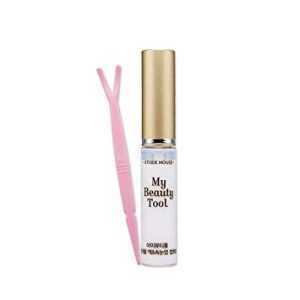 Double Eyelid Glue is a dual glue that is used for making natural double eyelid.This makes the eye look big and brighter.This is also used as an adhesive for eyelashes. 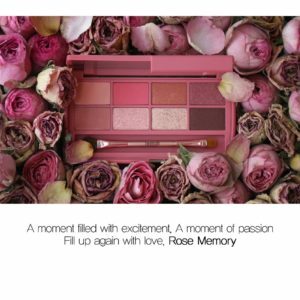 Highly pigmented color in shades of Romantic Rose gold and Rose brown tones .